If you consider yourself a craft beer connoisseur, then the second annual Harvest Beer Festival is the place for you! This Saturday, October 17th, Mpls. St.Paul Magazine will be hosting the festival from 1pm to 5pm at Bachman’s on Lyndale. 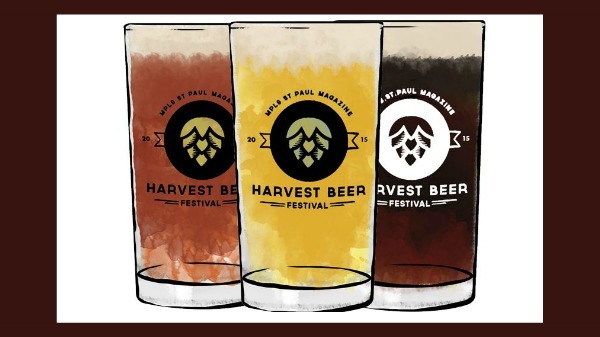 The Harvest Beer Festival is an excellent way for us Minnesotans to celebrate all of the amazing local craft beers the Twin Cities has to offer. This year’s festival will also include the Fresh Hop Throwdown, which will allow judges and drinkers to vote on their favorite beers. Some of the featured breweries include Castle Danger, Fulton, 612, and Surly. There will also be a variety of food trucks on sight to help keep your hunger in check. 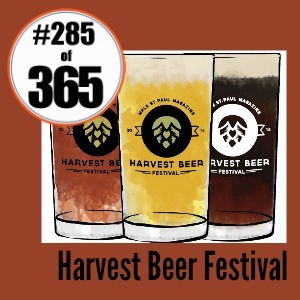 For more information, and to purchase tickets, visit http://mspmag.com/Contests-And-Promotions/Harvest-Beer-Festival/. Come take a walk through the beautiful Bachman’s gardens while sipping on some of the Twin Cities’ most delicious craft beer, and enjoy the last of our beautiful Minnesota fall weather.